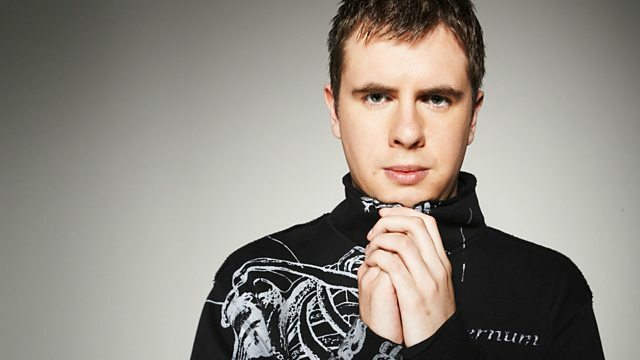 Celebrating the 500th Essential Mix DJ, Kutski tells the story of mixing. Featuring Fatboy Slim, Paul Oakenfold, Danny Byrd and many more, this is as close to definitive as it gets. Remix Artist: Endymion. Remix Artist: The Viper.